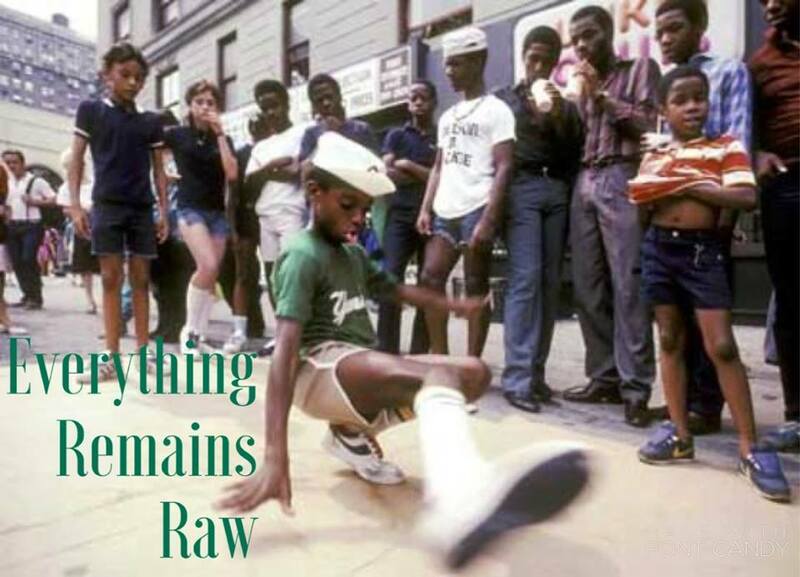 Finally got around to watching all of "Everything Remains Raw" Moncell Durden's ambitious documentary on the Black roots of urban dance. Like the title, the film is very raw and unfinished, at times painfully so. There are parts of the work that have issues with. It diminishes the important role of Latinx dancers and culture that influenced most all of the urban dances. I think it overemphasizes the impact of locking, as much as I love that form. It barely mentions vogue and waacking as primarily practiced by queer Blacks and other LGBTQ people of color. There's a section that basically insults jazz-hiphop as a hybrid genre, while in other sections the film celebrates the jazz roots of a lot of urban dance. That said, it's an important contribution to the conversation about Black representation and respect for the Black roots of many American dance forms. The film asks a lot of hard questions without leaving any easy answers. Obviously urban dance has far outgrown its Black and Latinx roots. How it develops and evolves without losing sight of its roots is hard to forecast. A must-see for anyone interested in how Black sub-culture is coopted and commodified by American culture.